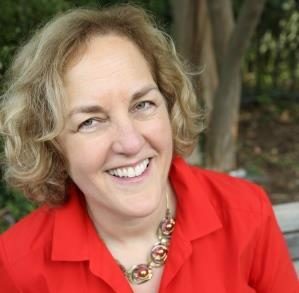 Gail Finger brings over 25 years of expertise in interpersonal dynamics and the psychology of change to her executive coaching, career coaching, leader development, team development and facilitation services. She has consulted to companies large and small in healthcare, pharma, technology, law firms, financial services, consumer goods, retail, manufacturing, public utilities, non-profits, local government and federal government. Gail has a proven track record helping leaders to get results through influencing, building positive workplace relationships, and engaging employees. She is a highly skilled facilitator who gets asked back year over year because of ability to help participants to, overcome assumptions, shift their perspectives and implement new behaviors. Gail has a BA in Psychology from the University of Connecticut and a MS in Counseling from the University of Bridgeport. She is a Professional Certified Coach (PCC) through the International Coach Federation (ICF) and is certified in numerous assessment tools.